Paperback, 9 x 11 in. / 296 pgs / 280 color. Edited by Tracy Metz, Maartje van den Heuvel. Water management runs in the blood of the Dutch: draining the Netherlands and keeping it dry is a process they started centuries ago and continue to this day. 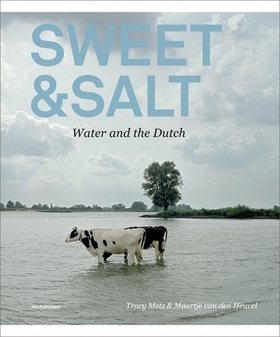 In Sweet & Salt: Water and the Dutch, author Tracy Metz and art historian Maartje van den Heuvel demonstrate, in text and images, how the Netherlands negotiates its evolving relationship with water--and what the rest of the world can learn from them as our sea levels rise, our rivers swell and storms and droughts multiply. From New Orleans and Hamburg to Vietnam and China, the world is facing landscapes in drastic metamorphosis. 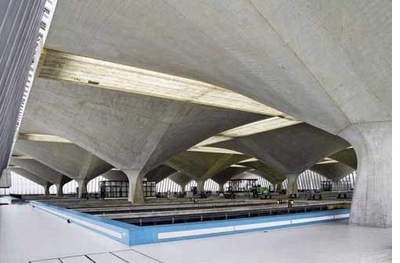 And from the dikes and dams of the past to the new solutions of Dutch design practice for the future, the Netherlands’ history with water offers a much-needed perspective on life in our new waterworld. 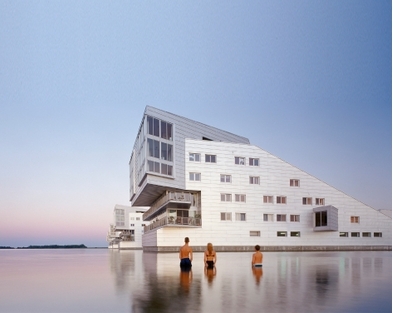 Featured image, of "De Sphinxen"--five residential blocks in the water of the Gooimeer lake, Huizen, designed by Neutelings Riedijk Architects--is reproduced from Sweet & Salt. Sweet & Salt is an intensely heavily visual consideration of the history, culture, and engineering of water that engages our senses and our emotions—not just our intellect—with its ravishing (and beautifully printed) photography, cartography, and art. We’re awed and enraptured by water—when we’re not fighting it off. 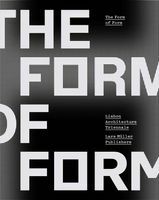 You will not find any hand-wringing in this volume. Sweet & Salt is a profoundly humanistic consideration of the culture of water, with, along the way, many ideas by designers about how to deal with water’s myriad challenges. Architects, planners, and landscape designers will never think of a riverbank, levee, or seashore the same way again. FORMAT: Pbk, 9 x 11 in. / 296 pgs / 280 color.